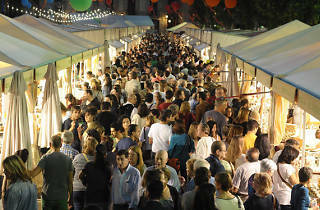 The big celebration of Barcelona's produce and gastronomy is back to fill Av. de la Catedral with aromas, colours and flavours from October 20 to 22. This active and open food fair showcases quality, local products from Barcelona's markets. 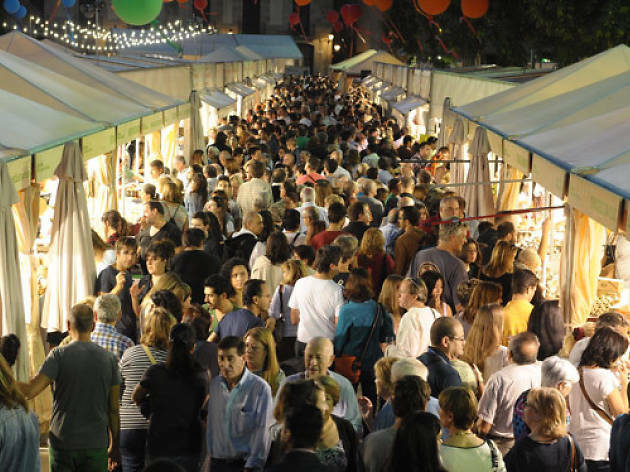 In the eighth edition of this 'Market of Markets', you'll find 21 stalls representing municipal markets from around the city that show off their products and, as in previous editions, you'll also find a good representation of products from across Catalonia. Fifteen establishments offer tastings, among them market restaurants, with 32 tastings available around the central bars.